Aldrin Sumido – Joyful Development Inc.
Aldrin Sumido is one of the faithful clients of Joyful Development. Last year, he arrived in Sinipit (Bongabon) with the ambition to open a learning center for the kids who have academic difficulties. Unfortunately, he couldn’t find someone who will trust him enough to lend him money. But luckily, he found Joyful Development, which decided to trust him and lend him 5,000PHP. Thanks to that money, his business grew rapidly. 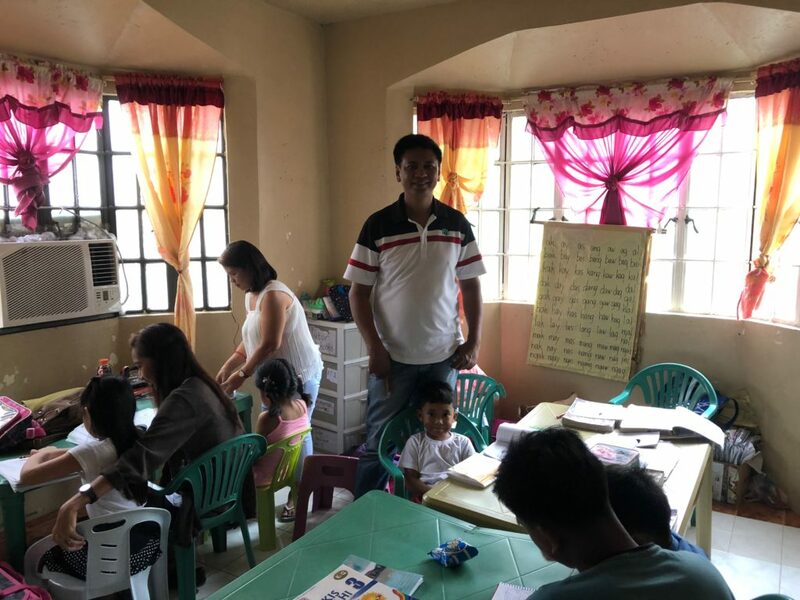 Now, after almost a year as a partner of Joyful, his learning center counts 84 students, who pay on a monthly basis, which gives him the ability to pay back without being delinquent. According to him, Joyful is the reason why his financial capacities went up, and he is grateful for that.